Product prices and availability are accurate as of 2019-04-22 05:14:22 MDT and are subject to change. Any price and availability information displayed on http://www.amazon.com/ at the time of purchase will apply to the purchase of this product. 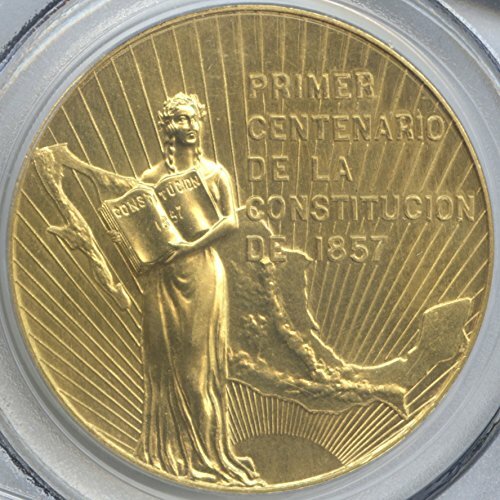 This is a 1957 Mexico 50 Pesos Gold Constitution Centennial Coin that was double struck in the Collar. It rotated between strikes and both designs from each strike are clearly visible. 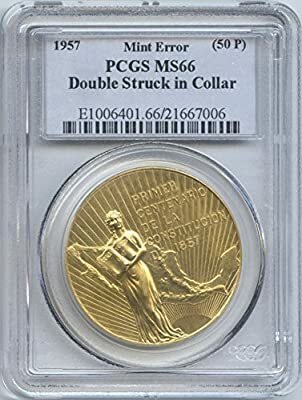 It is extremely rare for a modern Mexican gold coin of this size and weight to be double struck and accidentally issued by the Mint. 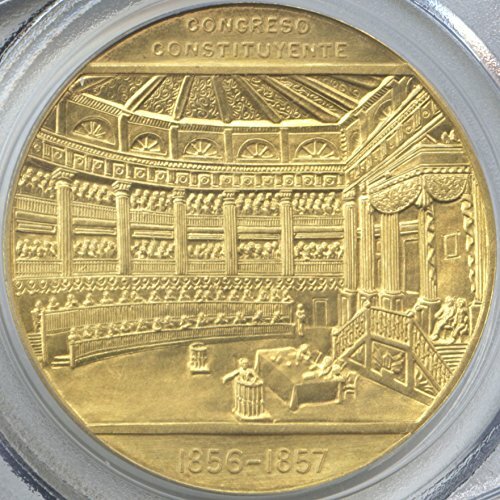 The Mexico 50 Peso Gold Constitution Centennial Coin was struck to commemorate the centennial celebration of the Mexican constitution. 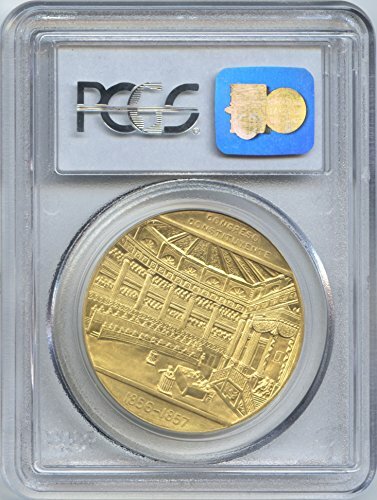 It was minted from 90% fine gold at the Casa de Moneda de Mexico in Mexico City and has an actual gold weight of 1.205 troy oz.